1. EPDs are the most advanced scientific method available today designed to establish an animal’s genetic profile. 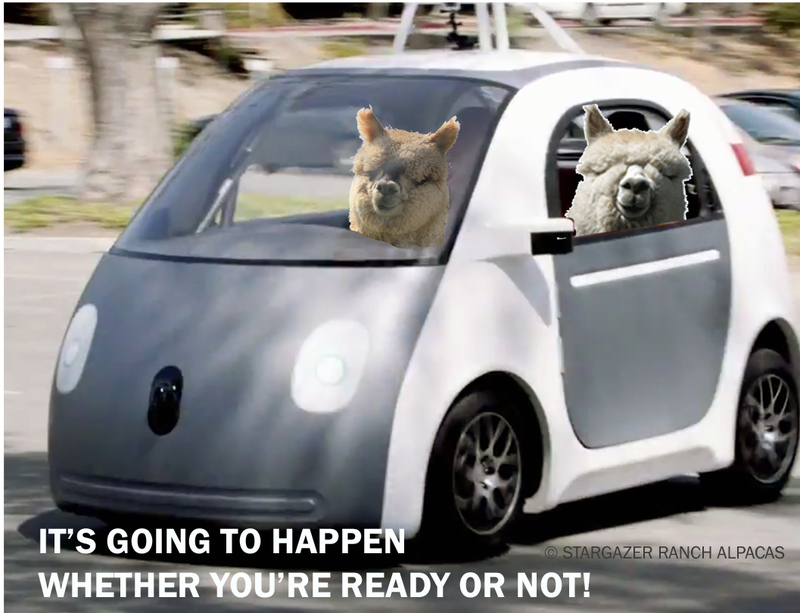 Not all that unlike the driverless Google car that develops it intelligence by sharing experience encountered by all other Google cars on the road, (Shared Intelligence), EPDs provide breeders with highly accurate predictions based upon the experience of all past breeding match-ups of all animals and ancestors in the program. 2. Alpaca EPD predictions are spot on. The genetic traits of offspring with EPD predictions will be true, or better than predicted, 84% of the time. Las Vegas would not exist if gambling could be made as predictable. 3. There is very little disagreement that the best future for the North American commercial alpaca fiber industry is to produce “Cashmere” quality fiber. According to the Angus industry that has had an active EPD program for over 20 years, they have made claims that “EPDs will help breeders reach a goal 9X’s faster than any other selection method”. EPDs provide a clear projection of what needs to be accomplished and how many generations will likely be necessary to reach that goal. 4. EPDs provide an OBJECTIVE measurement of an animal’s genetic contribution in a breeding scenario. Time is money. 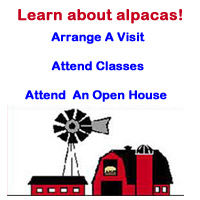 That statement is especially true when your alpaca business bottom line depends entirely upon how astute you are in making accurate breeding and purchasing decisions. With EPDs you will already have a pretty accurate plan of where that animal will fit into your program goals before the offspring is born. While using the other methods, it would take at least a year (more typically 2 years) before a realistic breeding evaluation can be made using observations of phenotype. Meanwhile you’ve already guessed at another breeding or two. 5. 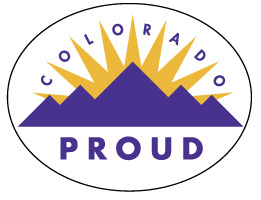 Participation in the EPD program is inexpensive. Affordability enables whole herd testing and improvement. Accurate identification of each animal’s strengths and weaknesses facilitates better utilization of all breeding stock. Being successful in any business requires moving forward. You can only determine which direction your herd is going if you know where it started from. Utilizing individual opinions of phenotypic qualities of just a few select performers in a herd isn’t of any value when it comes to predicting future herd production. 6. EPDs provide an objective comparison of an animal’s genetic merit and will provide a ranking as it fits in among all participating animals in the program. No need to rely solely on subjective phenotypic qualities that may change from year to year or characteristics that will not necessarily increase production income. An animal’s genetic merit remains relatively stable throughout its life. 7. EPDs identify individual animals that will perform outside their phenotypical appearance. Most breeders assume this means identifying only “less than ideal” appearing animals, which often may be due to age or environment. 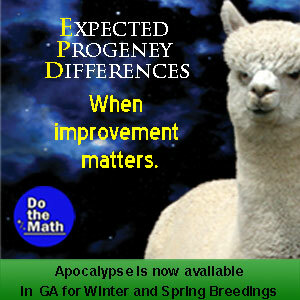 But EPD predictions will also help identify those highly attractive animals that will not “breed true” to phenotype. EPDs take out the guesswork when making individual and whole herd assessments. They will help to identify hidden gems that so often get overlooked or undervalued. Older animals have always been hard for new breeders to evaluate. EPDs identify some of the best values for starter stock. 8. EPDs are a “Hand in Glove” component which builds upon the Gold Standard that our registry has upheld. The greater the assurance a buyer has in expecting to get what they are paying for, translates into higher values. The DNA based registry system provides increased seller credibility and assurances to buyers of breeding stock and breeding services. 9. EPDs enable better breeding practices that will help alleviate genetic bottlenecks. Up until the 21st century, collecting top pedigrees was the norm in “breeding for the best”. So often the “best” were identified by subjective, phonotypical evaluation that closely followed the most “talked about and popular” bloodlines. With EPDs, breeders can match breeding pairs based upon their true genetic contribution, while still selecting completely unrelated individuals. 10. EPDs are simple and easy to use. While the science behind calculating EPDs may not easy to understand without a PhD in animal science, the actual day to day use of the data is simple and easy enough for even brand new breeders. No prior experience is needed. Anybody can select and expect the predicted results just the same as “experienced” breeders. There are more than 10 reasons why I like EPDs. Actually, many, many more, but here are a few more that I think are worth including. 11. EPDs are a marketplace “Field Leveler”. In the past it was impossible for small, economically disadvantaged, breeders to effectively compete against the “illusion” that can be created with sophisticated national marketing efforts. Today, with EPD data, even small, brand new breeders have the ability to rank their breeding program and progress using the same benchmarks as everyone else. 12. The testing labs that provide the results for EPD calculations are ASTM certified and the methods used are the most accurate available in the industry. All EPD fiber production samples are tested using protocols and instruments that are designed to compare results from different environments. This is not the case for all fiber testing methods. 13. 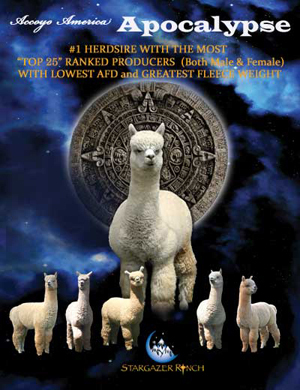 EPDs help identify superior females and are ideally suited for the alpaca industry as a whole. In the past, identifying superior breeding stock through traditional methods relied heavily upon evaluating large numbers of offspring. EPD calculations obtain data from the opposite direction and utilizes up to 4 generations of ancestors, siblings and other connected animals. 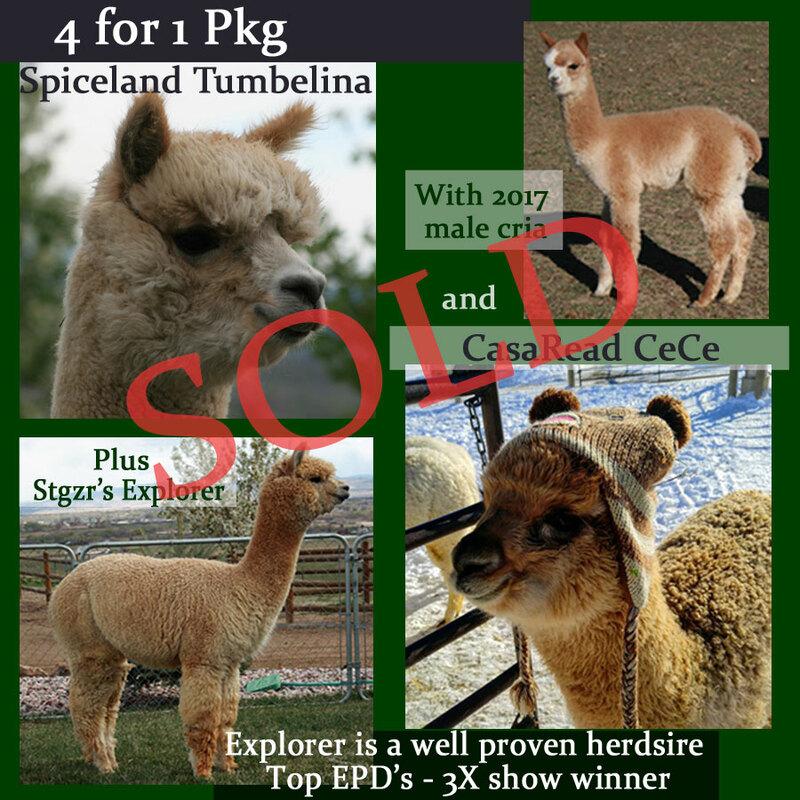 This makes EPDs an ideal tool for use in the alpaca industry where data on large numbers of offspring are not possible for either male or female alpacas. I refer to the top females as “herdsire producers” as they are an equally important component in a breeding. Producing herdsire quality males requires top genetics obtained from both parents to achieve offspring with predictable performance. These elite females are the most likely to succeed in an embryo transfer (ET) program. While embryo transfer is not yet an accepted option in the North American Registry, ET is utilized in other registries. 14. EPDs can save money by eliminating the illusion that the environment plays in the selection process. As it turns out, the EPD method of evaluating ancestor data has been much more accurate and beneficial, as proven by the cattle industry. Part of the reason for this is that EPDs have the ability to filter out the effect that the environment such as age, husbandry, etc., plays in what we see when accessing phenotype. The cattle industry has a saying that comes up at auctions where it’s easy to be carried away in the moment… “Remember you’re not buying the barn”. When money matters, making use of accurate comparisons of different ages and location will expand your choices and help identify the best values. Your questions, comments and discussions are welcome.